Pregnancy Crisis Helpline. Finding out you’re pregnant can be very stressful. Worries about your situation and pressure from other people can make it difficult to know what to do. 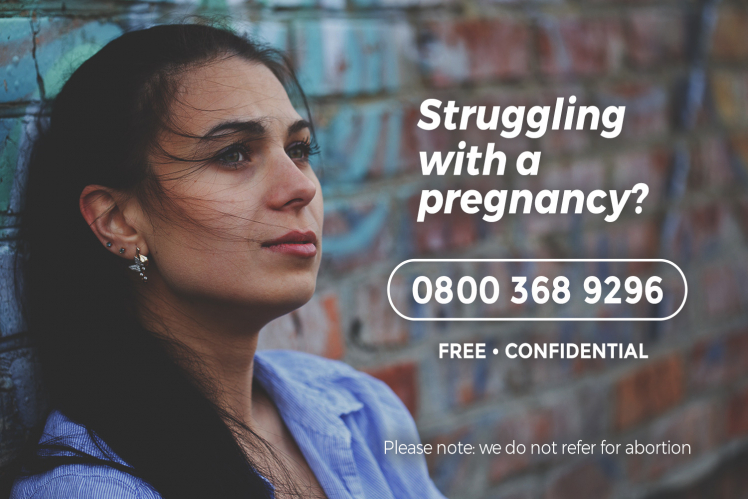 Whether someone just needs an honest chat or if they're thinking of having an abortion, or suffering after an abortion, we’re here to help. 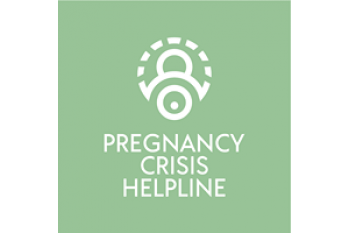 The Pregnancy Crisis Helpline offers a safe, confidential place for people in crisis to chat things through.